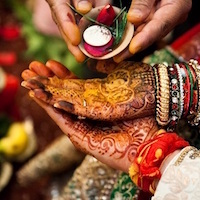 As we head near the wedding, each and every one belonging to the family rushes up to get their looks sorted. They always want to look trendy yet traditional. While the elders finalize their look for the day, the central focus of dressing up falls on the kids. And let me tell you it is a huge task. For the kids will always be running here and there lost in their own world, jumping and playing around. 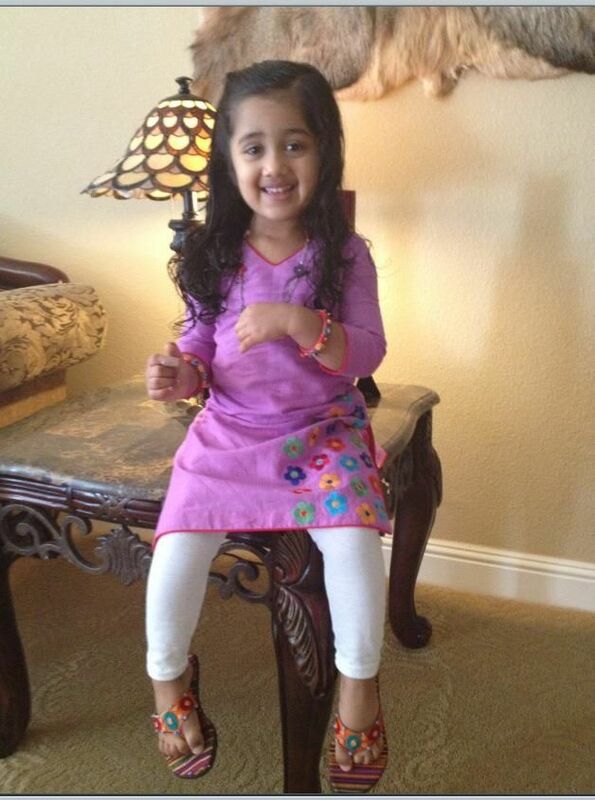 So, as a parent or a really close relative of the kid, you want comfortable and trending ethnic wear for kids. 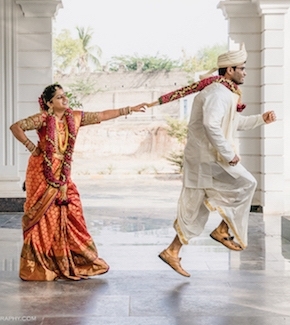 After all, parents want their kids to look stylish not to forget adorable at the wedding. Not to forget that one would also want them to be comfortable. Now that we have the qualities one needs in the child dress, the problem starts off with innumerable designs available in the market. Among them, you want the best for your child (as you always do as a parent). 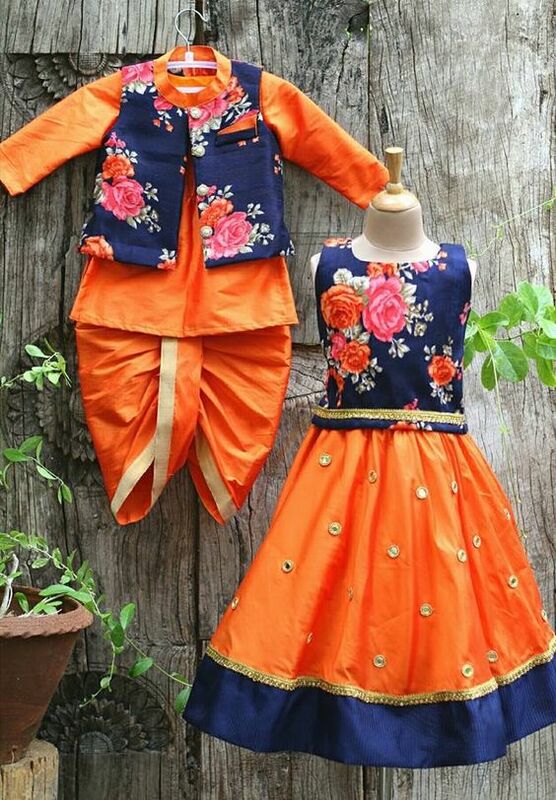 Reducing this big task for you here is our pick from the latest and trending ethnic wear for kids for wedding season 2018. Floor length gown is a must in each and every one’s closet. So why not young girls. This design is simple and elegant. Your girl is going to look gorgeous and adorable. Of course, you can play with the color and pattern. However, do not forget the fabric must be a comfortable one. This one piece of wear is never going to fade away from men’s fashion. Corporate it on young lads and you get yourself an adorable and cute yet fashionably dressed boy who is going to steal the attention of all the ladies. 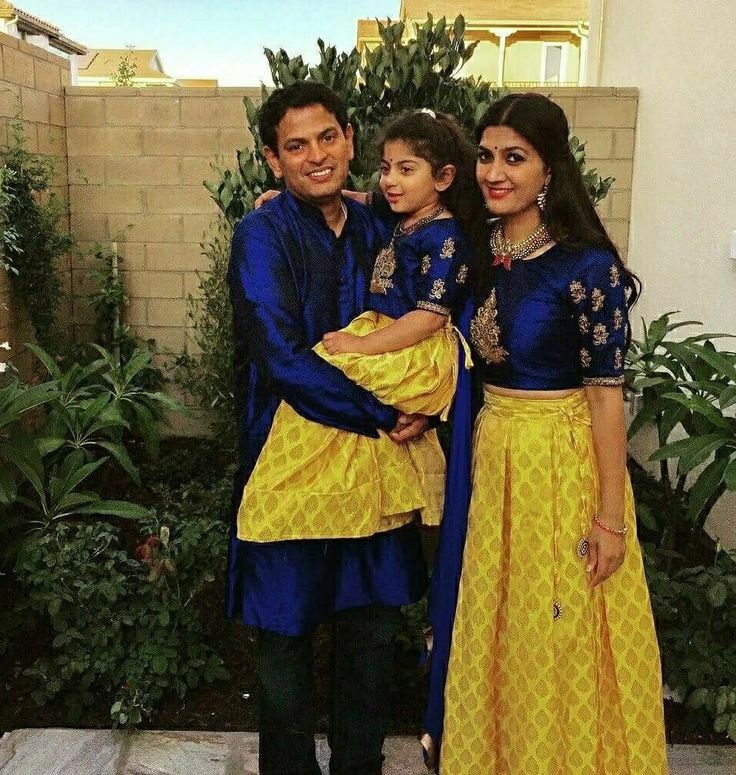 And not to forget it is one of the most trending ethnic wear for kids this wedding season. If you are not looking for a gown or a traditional lehenga then you can obviously go for these cute Patiala’s and pair them with small cut tops. Trust me there is nothing cuter than a young girl walking down and playing in all her Patiala SWAG. A little variation from the traditional kurta pattern, this piece will up the style game of your kid. 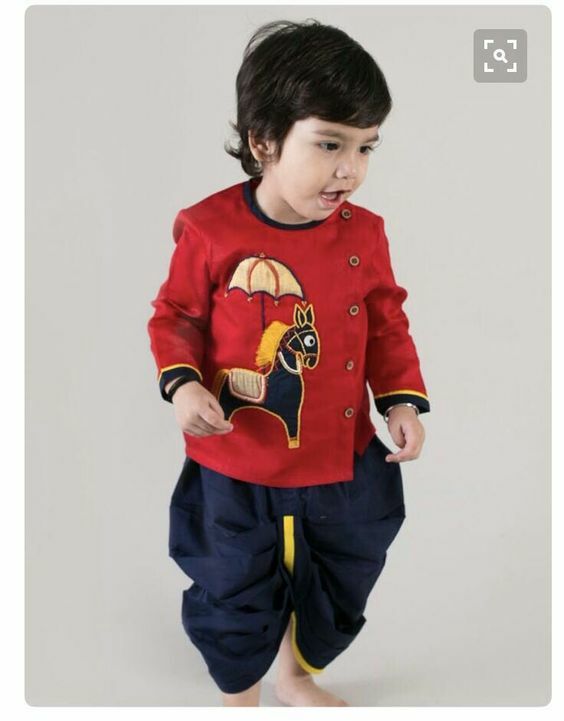 He will look dashing and very handsome in this trending ethnic wear for kids. And as I always say you can play with colors which enhances the complete look. 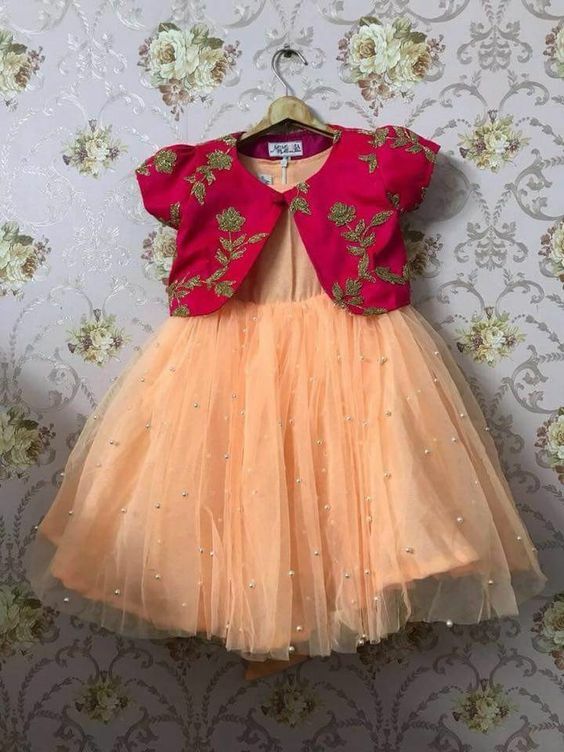 This beautiful and gorgeous little frock will increase the charm of your kid. The little jacket is embroidered and the base is a pearl embedded frock. You can obviously choose the embroidery, but remember do not go overbroad with the embroidery. Your kid will look absolutely adorable in this cute frock. 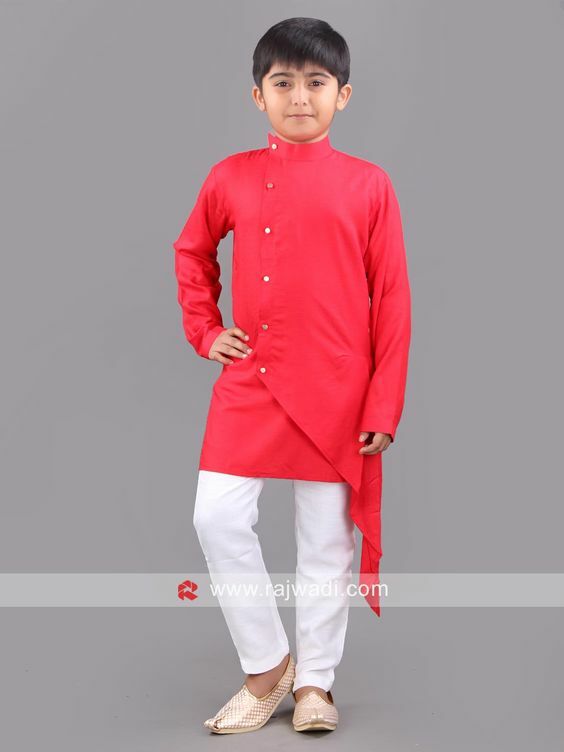 Another variation of kurta style dress for your boy, this trending ethnic wear for kids looks amazing. Your child will look handsome and stylish. 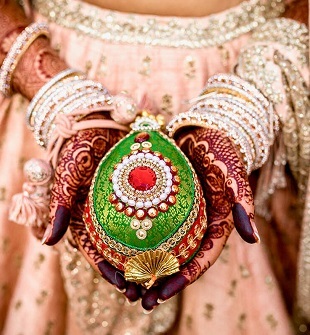 Nothing can beat the grace of an ethnic lehenga. 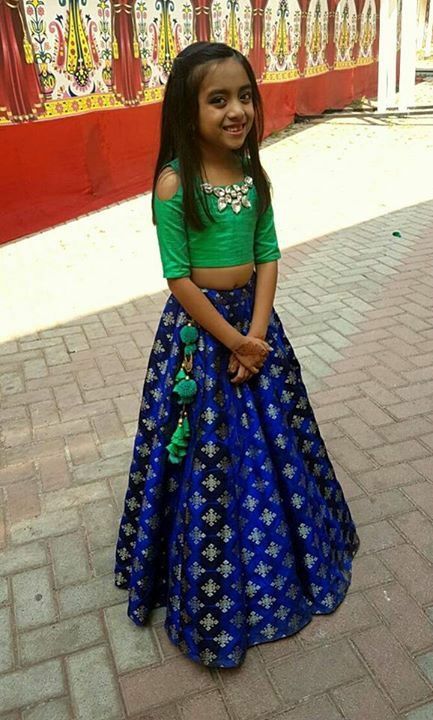 This cute and beautiful lehenga is perfect for your equally cute baby girl. 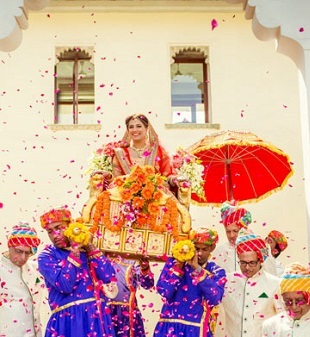 You can obviously go for a different work in the lehenga or even opt for a plain one. However, remember if you go for a plain lehenga opt for a fashionable and embroidered blouse. It will look gorgeous. 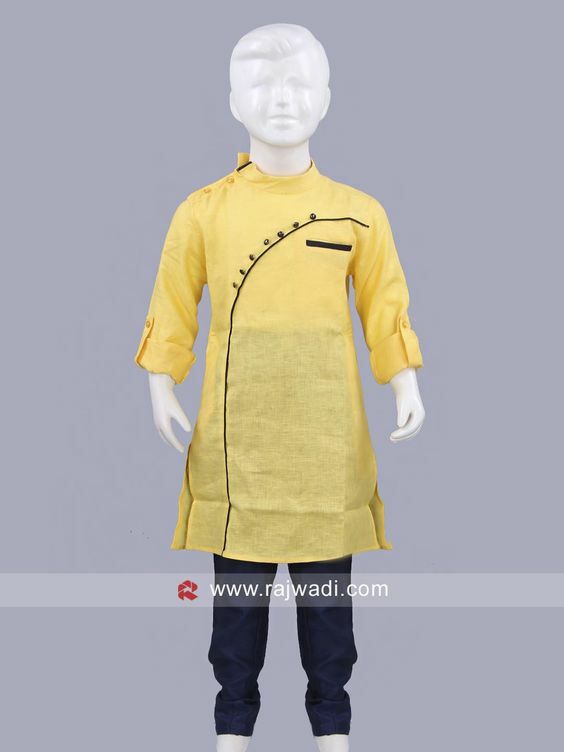 Another one for that hunky boy from the latest and trending ethnic wear for kids is this traditional dhoti kurta. It is simple but let me tell you, your munchkin will steal the heart of many. One of the most popular ethnic wear for girls that is never going out of style is a salwar suit. Your beautiful baby girl will look adorable in this piece of a simple yet trending ethnic wear. Further special mention in this list would be of twinning among the males and females. You can take the exact same color combination and the design for you and your child. Trust me it looks very cute and not to forget it is very trending. As you look through many designs remember in the making of the look for your kid colors play an essential role. So, whatever design you go for always remember to go for the best shade and TA-DA you have very trendy ethnic wear for your kid.